The Czech Republic used to be know as 'Bohemia' and has had an interesting history including being once part of the ex Soviet Union. In 2006 the Czech Republic was labeled by the World Bank as a 'developed country' and now tourist vistor numbers are increasing every year. 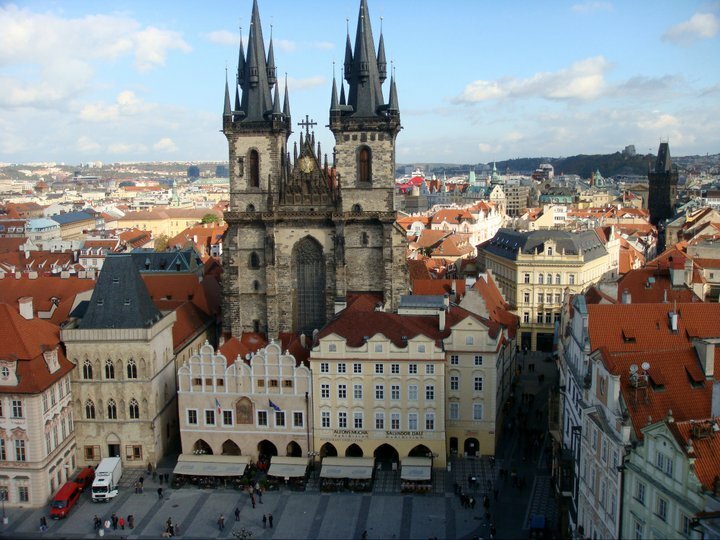 Search travel and gap year programs in the Czech Republic today. Prague is connected to a number of worldwide airports and is only a 2 hour flight away from London and around 9 hours from New York JFK. Most flights arrive into Ruzyně Airport which is around 10km northwest of Prague whilst you can also fly to Brno (from London Stanstead) and to Karlovy Vary.. Lots of budget airlines operate flights to the Czech Republic from Europe and if you book in advance you can get great deals. 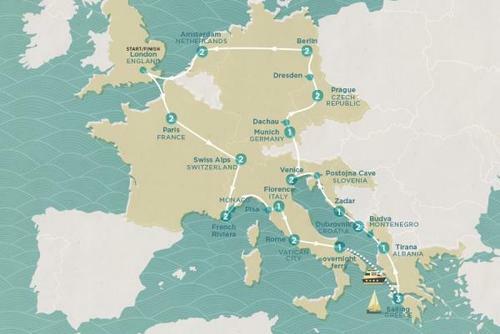 You can also cross into the Czech Republic via car, bus or via rail, you might want to buy an interrail pass. 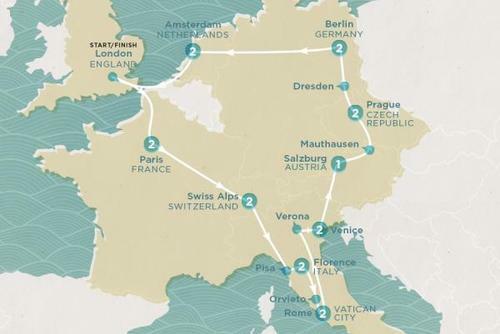 Direct trains connect Prague to other European cities like Berlin, Bratislava, Budapest and Vienna. If you have a European passport you can turn up and enter the country without the need of a visa. 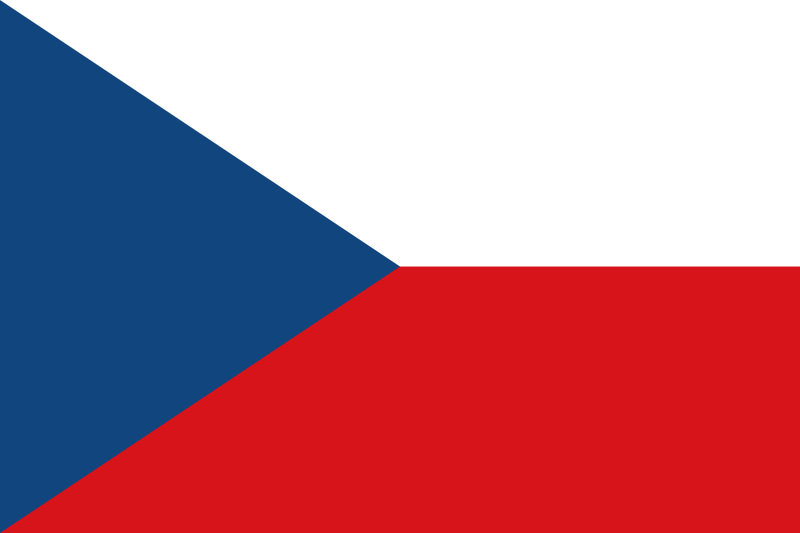 But if you are from outside of Europe you might require a visa to enter the Czech Republic. You might not think it but the Czech Republic although cold in winter has a really warm summer climate with the highest temperatures in Central Europe. Summer is the most popular time of year in terms of tourist numbers but it really depends what time of year appeals to you. 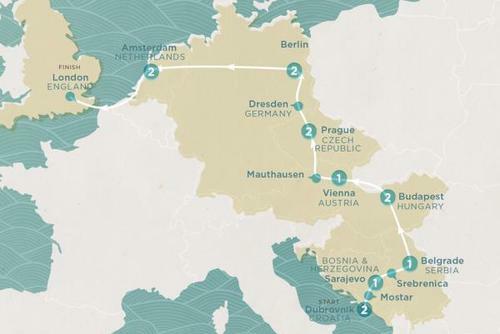 The Czech Republic isn't that big a country and there is a modern train service connecting most places. 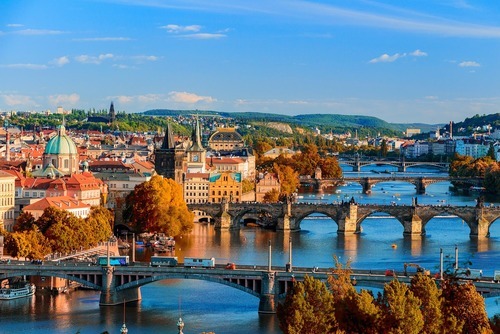 The Czech Republic is one of the most up and coming countries to visit in Europe and more and more people are venturing out of Prague to see more of the country. Although the Czech Republic is a small country there is certainly a lot to do here for both short and long breaks. Expect diverse landscapes, old architecture, beautiful forests, spectacular countryside and lots of small historical towns and villages. 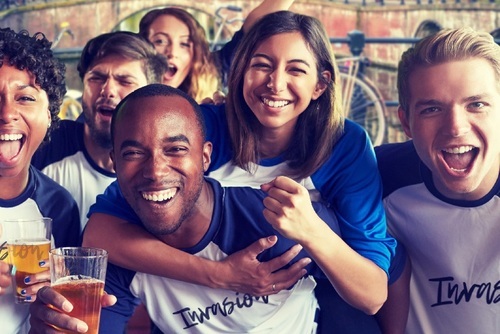 On World 365 you can find inspiration for the best things to do if you would like to go travelling, backpacking or take a gap year in the Czech Republic. 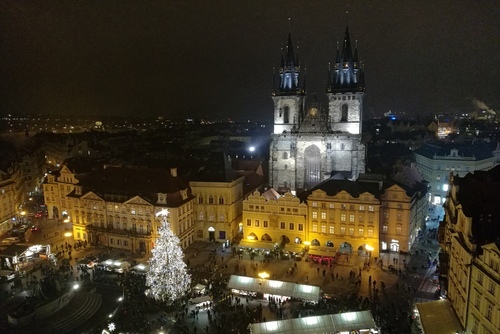 With world famous cities, tasty local cuisine and beers, to friendly people and a totally different culture - you will love the experience of going to the Czech Republic. 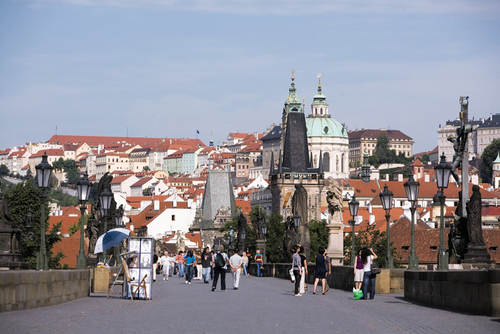 Most people visit the capital Prague which is one of the most beautiful cities in the world with lots of outdoor green spaces. 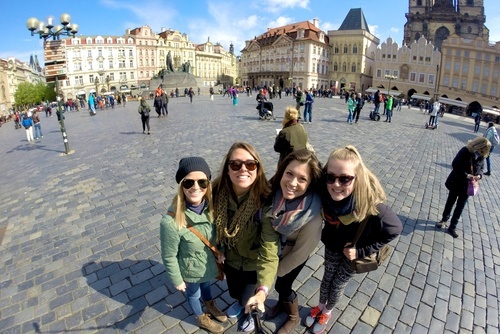 Start researching ideas for taking a gap year in the incredible Czech Republic today! 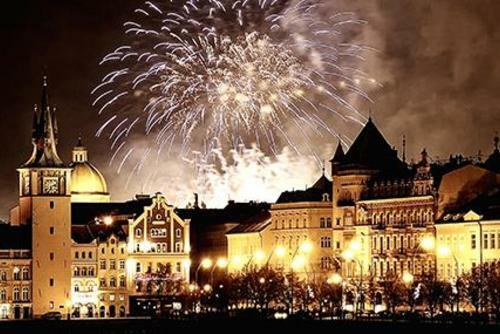 General: The Czech Republic offers great value in terms of accommodation, sightseeing and activities. Prague is generally the most expensive place to visit in the country and most things like hotels are cheaper outside of the capital. 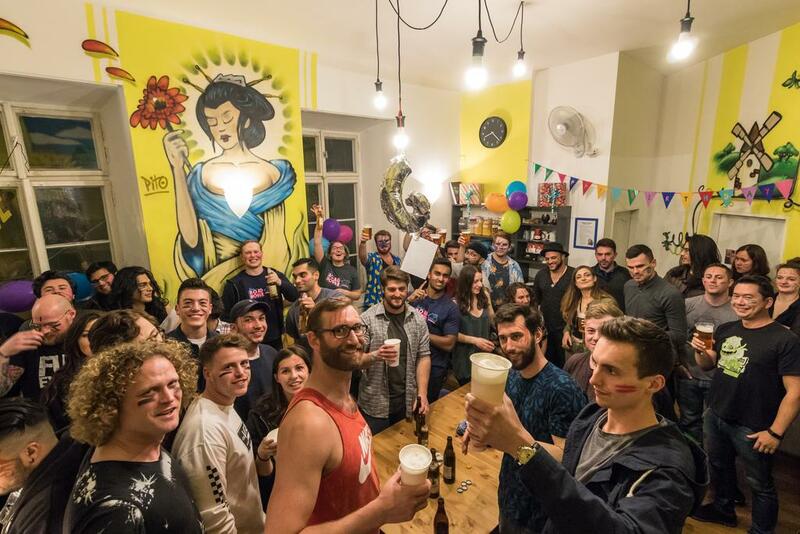 A lot of people in the Czech Republic especially students and young people speak English which makes the experience of being in this country easier. 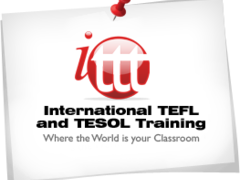 It is advised you buy a phrase book or learn basic phrases Czech Phrases before departing. You shouldn't have any problems when it comes to safety, most people will be very welcoming and locals are used to seeing tourists. Our tours are perfect if you are travelling solo and would like to meet other people and travel in a group. You will get to meet other international travellers and get taken to the best locations in the country with an experienced guide. 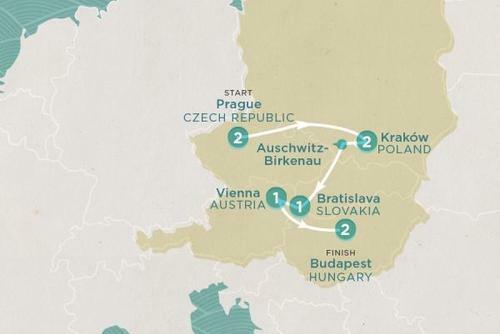 Places you are likely to visit include Prague, Brno, Ostrava, Pilsen, Olomouc, Liberec, Ceske Budejovice, Hradec Kralove, Usti nad Labem and Pardubice. Typical group sizes are around 10-18 travellers with an average of 12 but this can vary between the tour and operator. On most tours you will travel overland in a private small tour van. For day trips and excursions sometimes you will use public transport. Short for time? Want to see the highlights as quick as possible? There are day tours available to book throughout the country. Popular options include city tours where a local guide will usually show you the sights. These types of tours can be booked as part of a group or you can spend a little extra and get a private tour. Some city tours are totally free but you might be expected to give a tip. 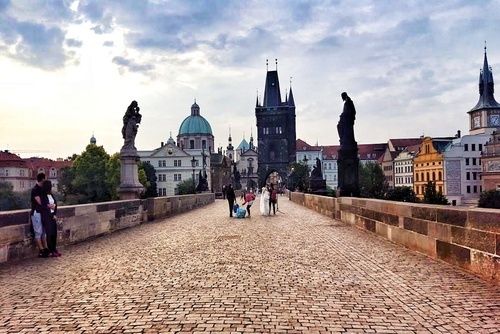 In Prague you might want to join guided walking tours where you will get to see the time on the medieval Astronomical Clock, the Old Town, visit a local market, explore the Jewish Quarter, get a photo on the world famous Charles Bridge, sample the local dark beer or check out the Prague Castle. Thinking about making an enquiry or booking? Search our featured trips above or contact us for specific advice.